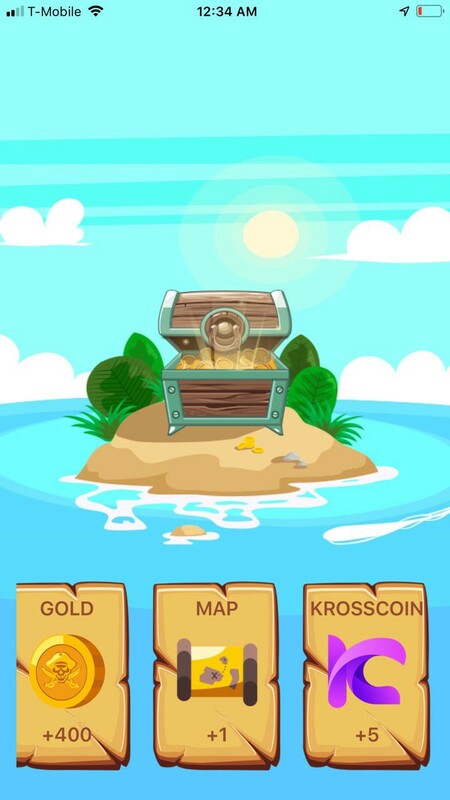 Krosscoin KSS has integrated into Phoneum Crypto Treasure Game and the ClickGem Casino Game. 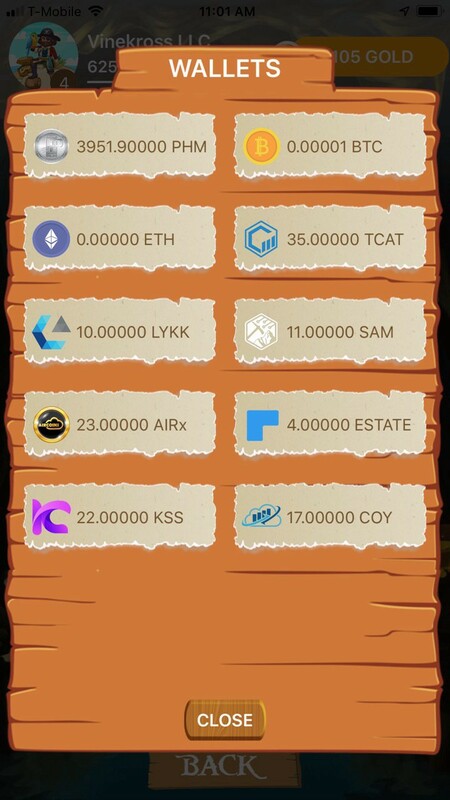 We are pleased to announce to the Krosscoin Community that the KSS Token being the access token to the Krosscoin Ecosystem has been integrated into two Mobile Games namely the Phoneum Crypto Treasures and the ClickGem Casino Games. This is an achievement as well as an advancement of the mission and vision of the Krosscoin project. This integration is in line with our objective of growing the use cases of the KSS thereby creating demand and sustainable liquidity which is indicative of an asset that calls demand. Krosscoin, a subsidiary of Vinekross LLC is a consumption-based app monetization platform which allows applications developers to monetize any functional component of their apps running on any platform. It removes the adoption obstacles inherent in onetime fee and subscriptions based monetization thus allowing app developers to focus on application functionality. Ably led by the energetic and strategic thinker Efosa Ighodaro as CEO amongst other intellectual and experienced team working on the next level app monetization framework of Krosscoin. The KSS is the utility token of the Krosscoin Ecosystem. The Krosscoin™ project is open for partnerships and private token sales. Inquiries can be sent to support@krosscoin.io or vinekrossllc@gmail.com or contact the project’s founder, Efosa Ighodaro on linkedin. Join the project’s Twitter, Telegram and Facebook communities.